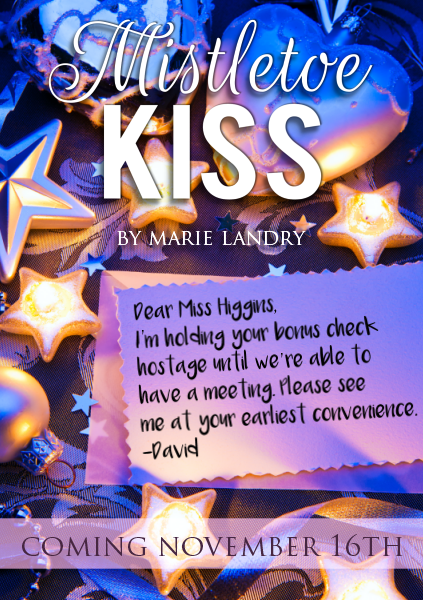 It's cover reveal day for my upcoming Christmas novella, Mistletoe Kiss! I wrote this novella last Christmas and I’m so excited it’s finally ready for people to read. It’s been quite the journey, from issues with my Word document overwriting and deleting chunks of the story to problems with formatting to not being able to get the cover just right. I designed about 7 different covers and scrapped them all, knowing they didn’t truly fit the story. By the time I finished what is now the final cover, I was ready to break down in tears. With that being said, I really hope you guys like it! I also have eARCs available for anyone who’d like to read the book early. 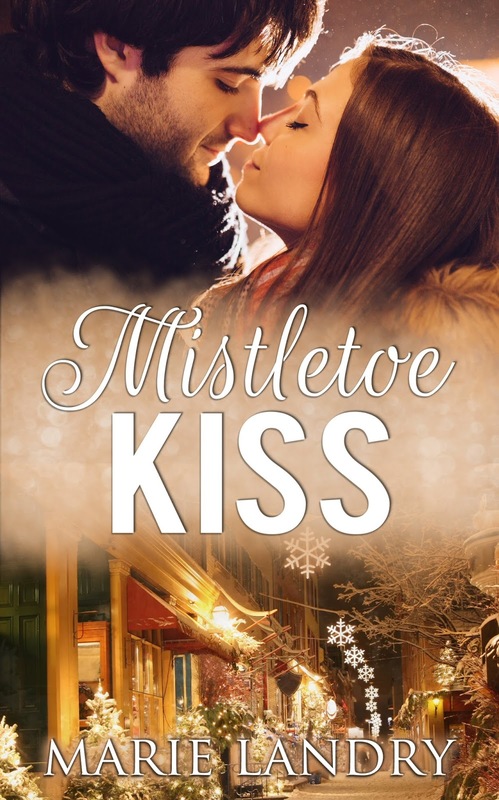 If you’d like to receive a copy of Mistletoe Kiss in exchange for an honest review, you can sign up here. Pre-ordered. :) Looking forward to reading your latest book. Nice cover and I love the second image too! Best wishes for the release day!